As well as being a mum, I am aunty to 8 wonderful nieces and nephews. Being an aunty has helped me learn to be a mother and shows me a different dimension to family relationships. As an aunt I can be a friend as well as a responsible grown-up (I hope!). 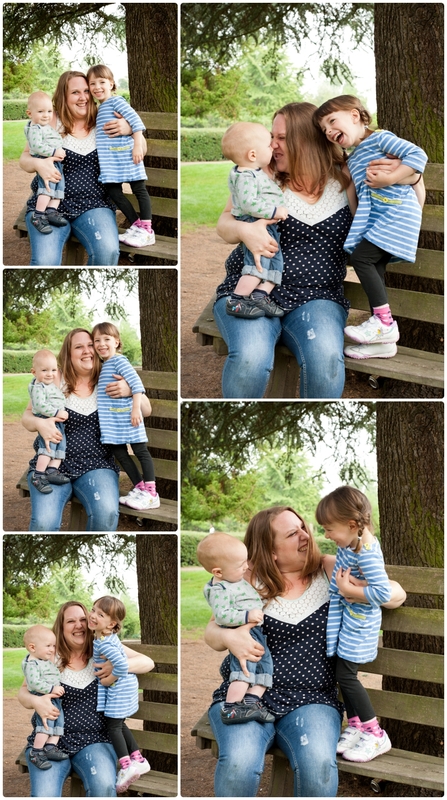 This set of images, from a recent family shoot, speaks to me on so many levels – here is an aunty being loving, silly and totally trusted by her niece and nephew. I love it!